This month’s theme is solved (maybe) mysteries. 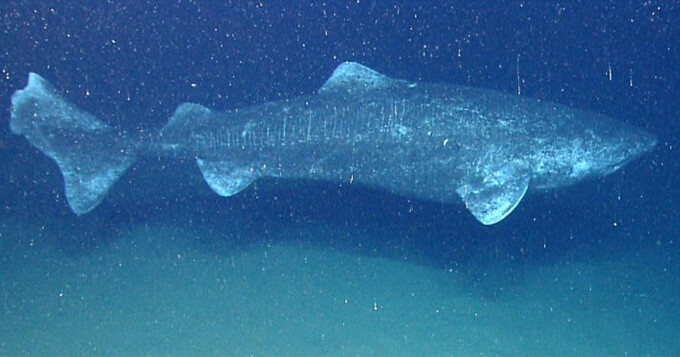 Our first High Five paper this month is “Eye lens radiocarbon reveals centuries of longevity in the Greenland shark (Somniosus microcephalus),” a report published in Science magazine. The paper provides evidence, through radiocarbon dating of eye tissue, that the Greenland shark is the longest-lived vertebrate known with a lifespan for female sharks of at least 272 years. The oldest among the sharks dated was nearly 400 years old. Over 160 news outlets and 25 blogs covered the study. The study will likely spur more research on the Greenland shark, about which we know relatively little, as well as hopefully conservation efforts for these and other long-lived vertebrates. 2. A new Earth-like planet to explore? 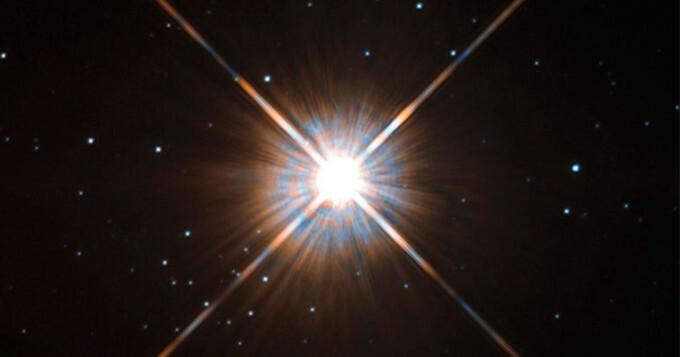 Our closest neighbor star, Proxima Centauri. Image credit: ESA/Hubble. Nearly 160 news outlets covered the study. 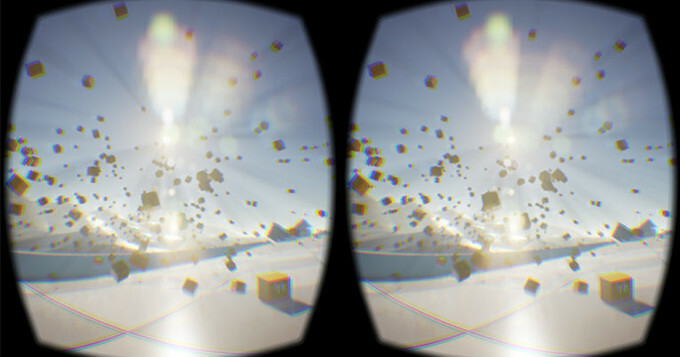 Image captured from an Oculus Rift DK2. Image credit: Ats Kurvet. Our third High Five paper is “Long-Term Training with a Brain-Machine Interface-Based Gait Protocol Induces Partial Neurological Recovery in Paraplegic Patients” published in Nature Scientific Reports this month. The study investigated paraplegic patients subjected to a training program including “intense immersive virtual reality training, enriched visual-tactile feedback, and walking with two EEG-controlled robotic actuators.” The study authors report neurological improvements in sensation in patients following 12 months of this kind of training. Nearly 200 news outlets covered the study, which was also highly tweeted. News reports especially focused on the virtual reality aspect of this new study. 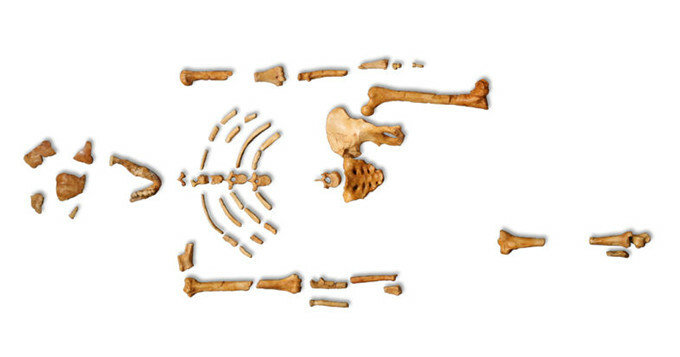 Lucy skeleton, Australopithecus afarensis, cast from Museum national d’histoire naturelle, Paris. 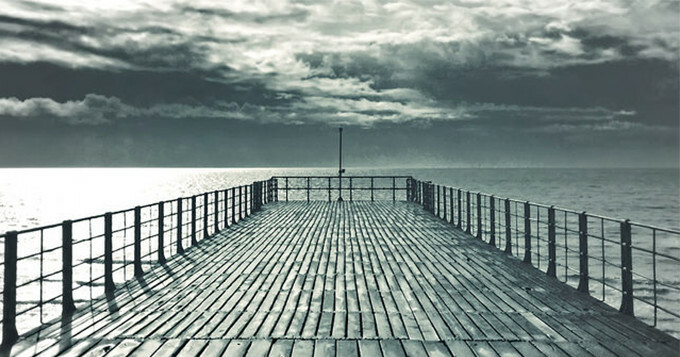 Image via Wikipedia. Over 160 news outlets covered the study. 5. Can Instagram tell us if a person is depressed? Our final High Fiver paper is “Instagram photos reveal predictive markers of depression,” submitted to arXiv.org in August 2016. The authors write, “[u]sing Instagram data from 166 individuals, we applied machine learning tools to successfully identify markers of depression.” The researchers found that “[p]hotos posted by depressed individuals were more likely to be bluer, grayer, and darker.” Depressed individuals posted images with black and white filters more often. Nearly 100 news outlets covered the study.